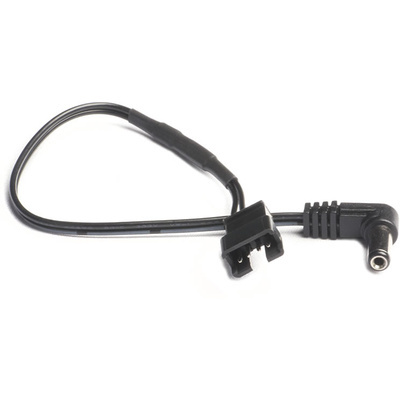 Product #18487 | SKU CBL-PWR-ADPT-MARSHALL | 0.0 (no ratings yet) Thanks for your rating! Allows Marshall battery plates/brackets to be used with the AC7 monitors. Note: This unit requires the Small HD AC7 Battery Adapter Plate.